Disorganisation doesn’t help anyone and if you think that spending a lot of time on cleaning the office is a waste of time, then you might want to reconsider because the repercussions are huge. If you are looking for furniture stores in Dubai, look no further than Blue Crown furniture. Working in an environment where the office is not clean and messy can affect the morale of the employees. There are a lot of benefits that come alongside working in a clean and organized office space. Your employees sit in the office for hours together every single day and it is your responsibility as an organization to keep them happy and comfortable. Even though most of your employees might have a cubicle where they work from, it is imperative that you provide them a workspace where they feel equipped to deal with the work. As one of the leading furniture suppliers in Dubai, Blue Crown has the technical knowledge and wisdom to create a powerful workspace for you. Walk through the work space and if you find any materials that is no longer necessary, then make it a point to either shred, sell off, destroy or donate. In fact, this is the first space towards having a cleaner workspace. The workspace should be free of clutter and create a system where unnecessary stuff doesn’t pile up. Pass on the message to your employees where they are instructed not to litter the place. The main objective of this exercise should be to get rid of clutter and keep the space clean. Based on the amount of unnecessary stuff gathered, this exercise might take anywhere from a few hours to 2 or 3 days. While a house might need regular cleaning, almost daily, the same is not the case with an office because a little bit of clutter here and there is a sign of a workspace which is brimming with people working. But that does not mean that you say goodbye to regular cleaning. In fact, hire people whose only work is to clean the office every day. Places like restrooms, storage areas and other areas where there is a lot of usage every day should be cleaneddaily without fail. 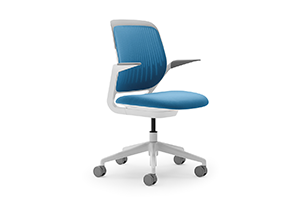 As a supplier of office furniture in Dubai, Blue Crown is duty-bound to create a workspace that will be as dirt-free as possible. 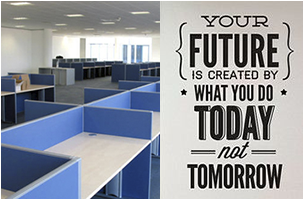 You need to create separate areas where you expect people to work, have fun, take their meals and so on. You cannot have a games room where there are a few cubicles too. That is so against the concept of working without any hassles. The equipment that comes with each of these areas should be used only in the areas where the activity is going to take place. 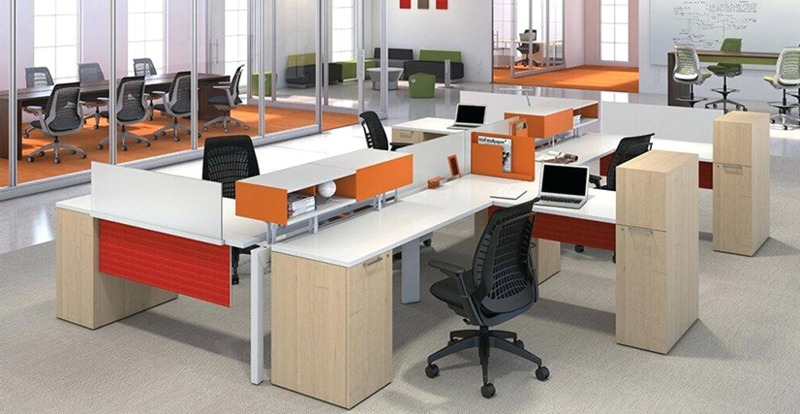 As one of the most popular furniture suppliers in Dubai, you might want to talk to our furniture experts before you decide the kind of furniture that you want for your office. While you might be thinking that it might be a spectacular way to spend more money- you are both right and wrong. Spending on new equipment can lead to a small dent in your pocket, but it will give way to newer equipment that iseffective and will rapidly increase your productivity and save more time. Most of the businesses don’t care to replace their old printers and outdated fax machine that might be guzzling more time than they even imagine. 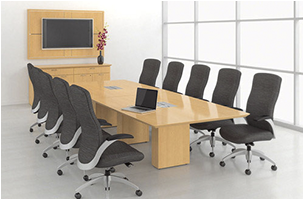 As one of the leading furniture suppliers in Dubai, we are more than happy to take care of your furniture needs. The need to use paper has reduced these days thanks to the ubiquity of cell phones, laptops and more importantly- cloud services. But not everything can be stored digitally and sometimes you want a paper version of documents that are important. Sort these into different files by labelling them so that you know where you are putting these papers and it becomes easy to pull them out whenever necessary for a quick check. This will certainly ease up a lot of time as well as increase productivity. 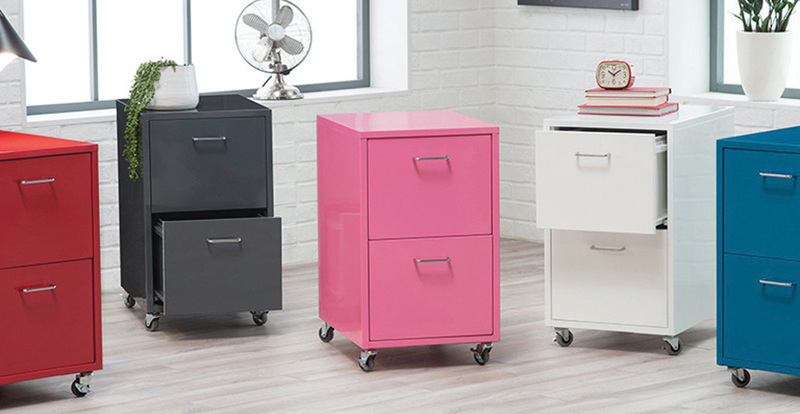 If you are looking for office furniture in Dubai, then you are in for a treat as the folks at Blue Crown furniture will make all your furniture wishes come true. Don’t forget to make use of these tips to keep your office space spick and span. 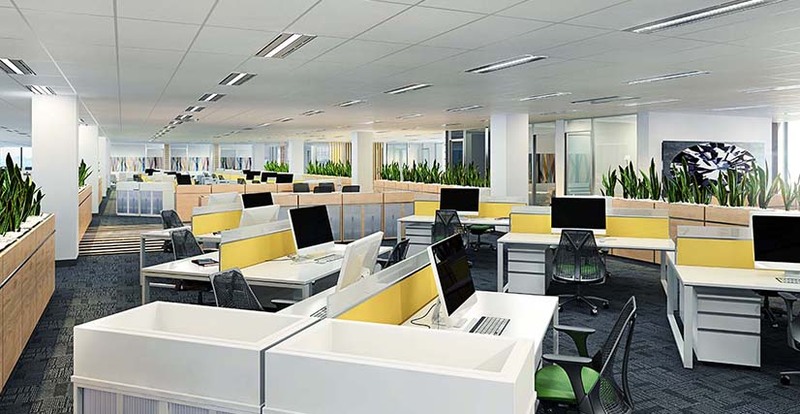 If you don’t care about your office premises, you will soon find yourself working in a place that is infested with bugs, fungus and other things that will take truckloads of time and a special budget to get rid of. As we have mentioned now and again, it will also create a positive impact for your employees when they work in a clean atmosphere. Blue Crown aims to be the one-stop shop as one of the leading furniture stores in Dubai.